My mission is to provide you with amazing training opportunities. 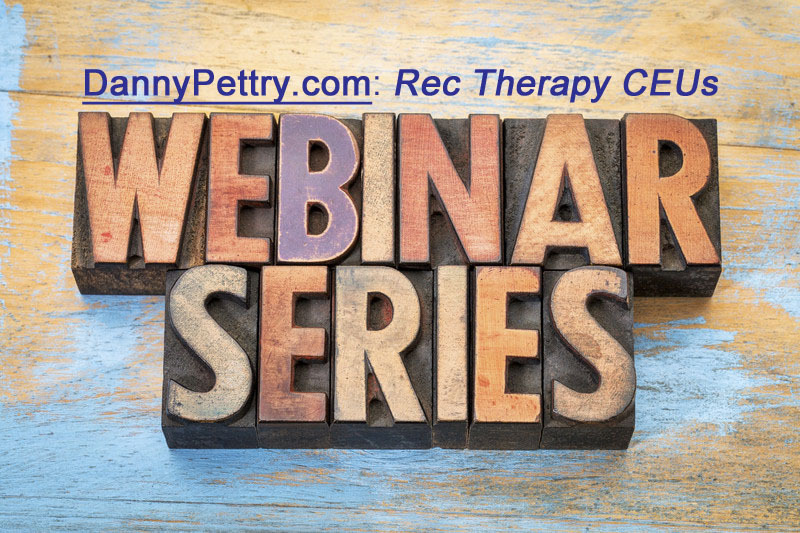 I felt confident that you’d want to know about our June (and early July) webinars. Please watch out for our emails and blog posts so you can register for these training courses. Sign-up for our newsletter so you’ll be updated when the registration is open.